If you’re a fan of the Rooster Sauce this post will be right up your alley. 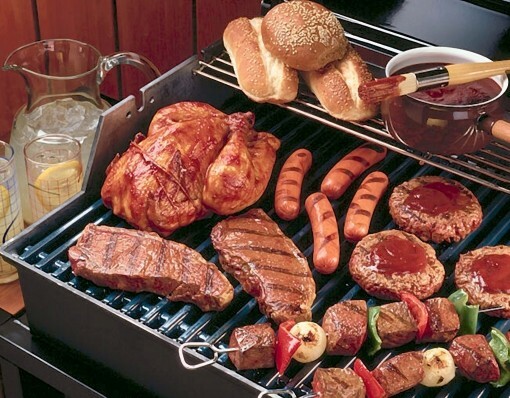 We all know Sriracha tastes great on everything, breakfast, lunch, dinner and dessert but if you’re still looking for more, check out the following 5 Sriracha products. 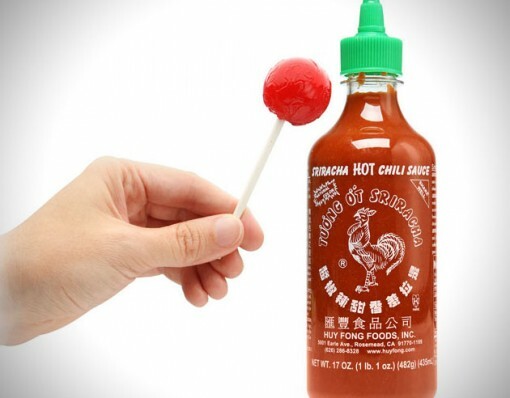 These Sriracha Lollipops will literally blow your mind! They are spicy and sweet and oh so good. They are made with traditional Huy Fong Rooster hot chilli sauce and will definitely hit the spot when you’re craving some Sriracha and something sweet. Pick up 4 Sriracha Lollipops for $10 as a gift or even for yourself and you won’t regret it! 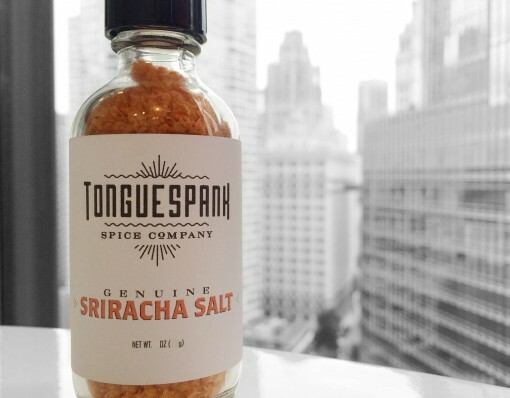 Genuine Sriracha Salt by Tongue Spank Spice Company is a great addition to your Sriracha collection. Regular rock or sea salt is delicious but when you throw Sriracha into the mix it is so much better! This sea salt is amazingly versatile as well, it tastes great on anything from breakfast to dessert. 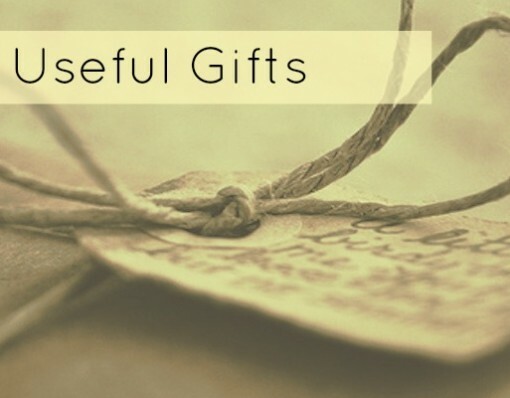 Anyone would appreciate receiving Sriracha Salt as a gift, and best of all, it’s only $6! 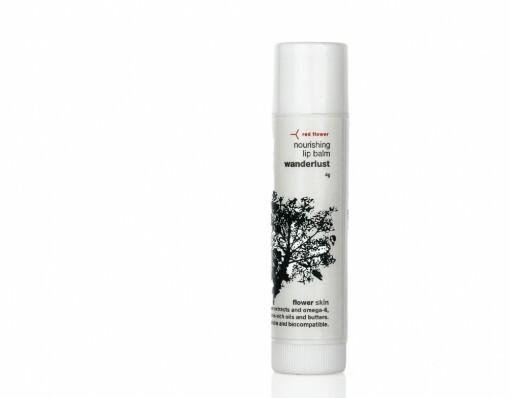 If you can’t stand those cherry flavoured lip balms and are looking for something with a little more punch, give Sriracha Rooster Sauce Lip Balm a try! You won’t regret it. 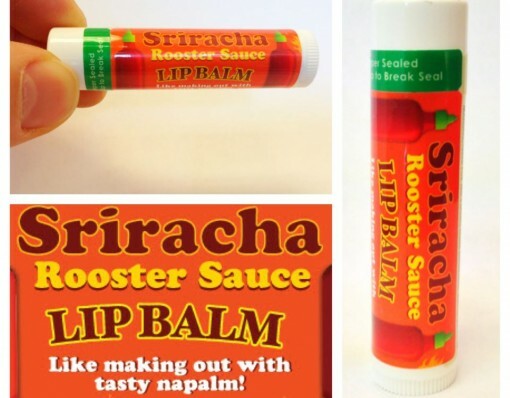 This spicy lip balm will not only tide you over until your next Sriracha hit, it will moisturise your lips as well. This handy little Sriracha2Go bottles are a great gift under $20 for someone who loves to put Sriracha on everything throughout the day. 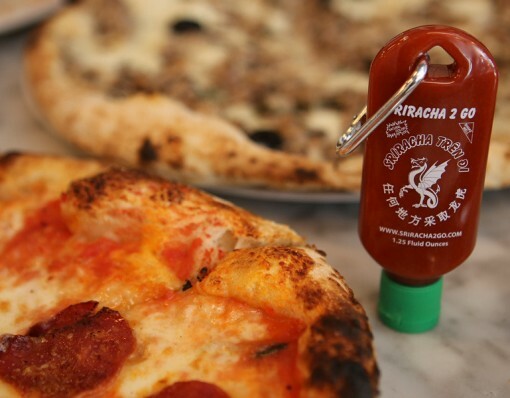 When you hit the local pizza joint and grab a slice, how amazing would be to reach into your pocket and pull out some Sriracha. Way better than that old ranch sauce that’s on offer. If you love Sriracha and getting crazy in the kitchen or know someone who does, you have got to pick up a copy the Sriracha Cookbook. 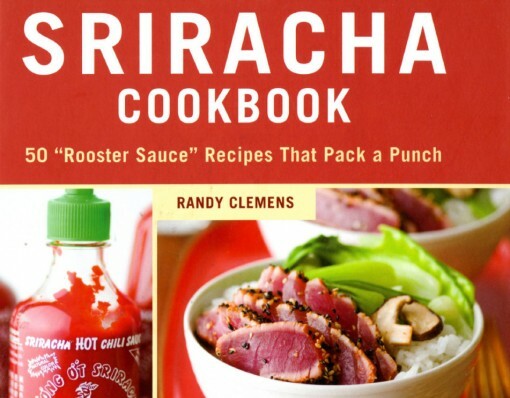 This wild cookbook is full of amazing Sriracha recipes that will fulfil you’re wildest Sriracha dreams. Be prepared to stock up on that Rooster Sauce though because you will want to try every recipe!